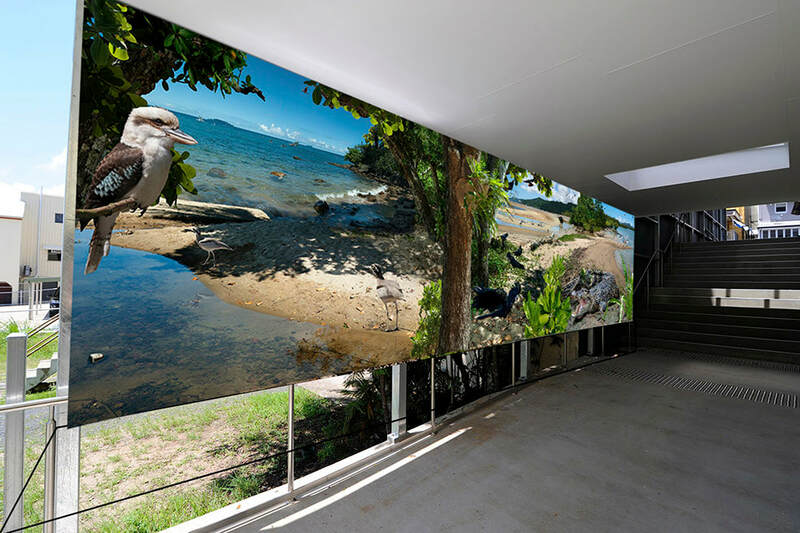 Liz has a distinct photo montage style creating stunning images many of which represent the natural environment of the Cassowary Coast and particularly Mission Beach. 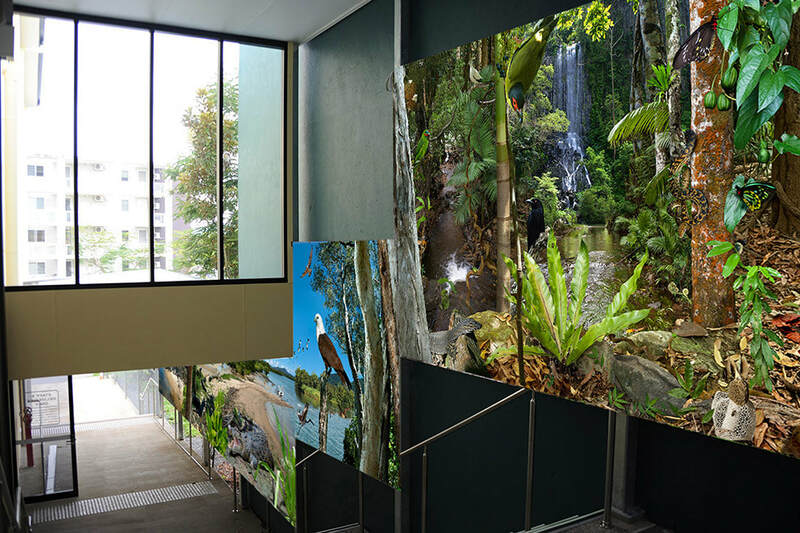 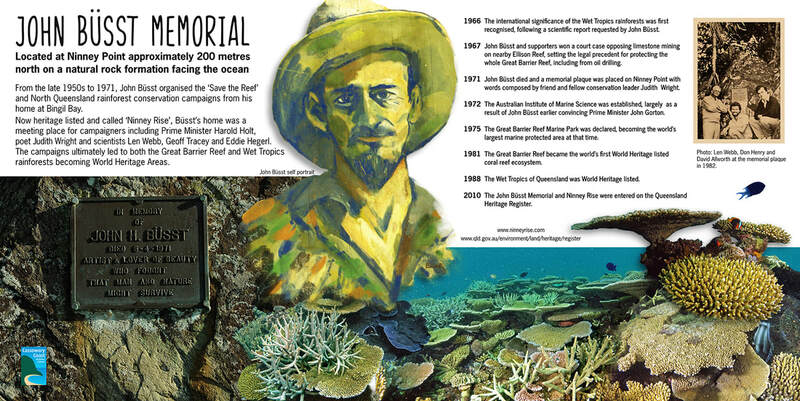 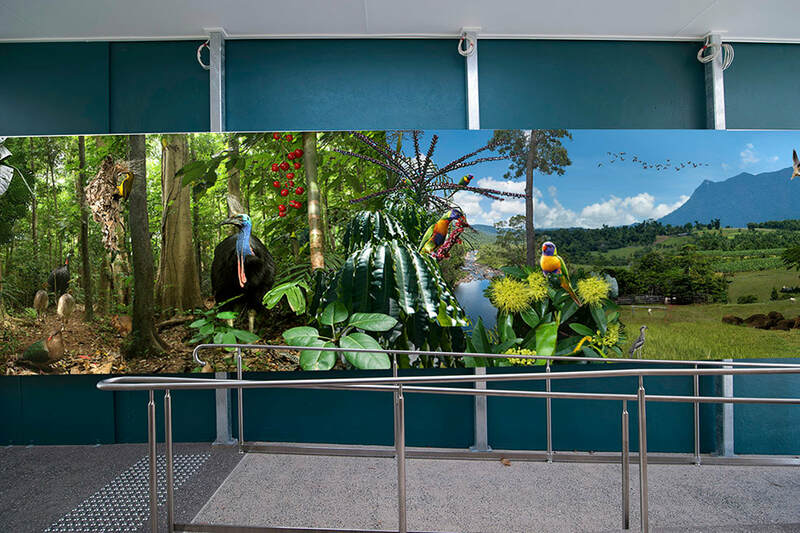 Each image is compiled of often hundreds and in the case of the Innisfail Library mural, 1000's of individual photos. 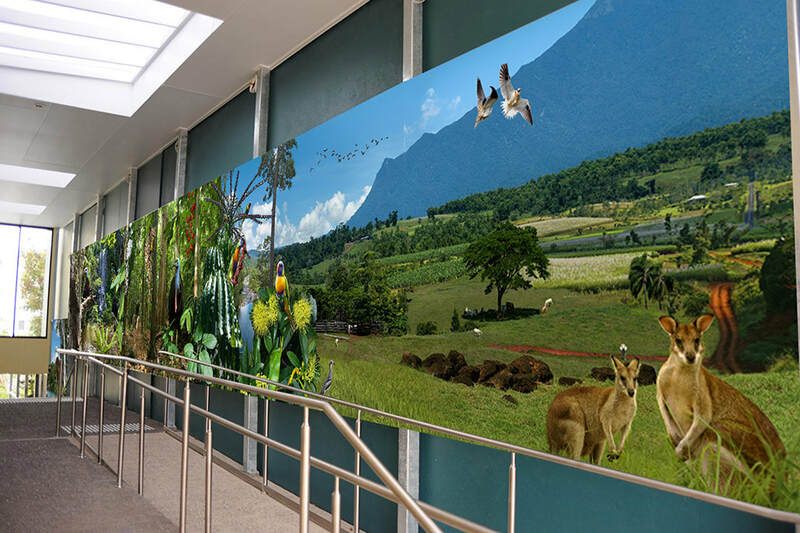 Liz is available for commissions to create an individual eye catching photo artwork, from smaller works for publications and interpretive signs to large public artworks that will enhance your corporate foyer, building exterior or billboard. 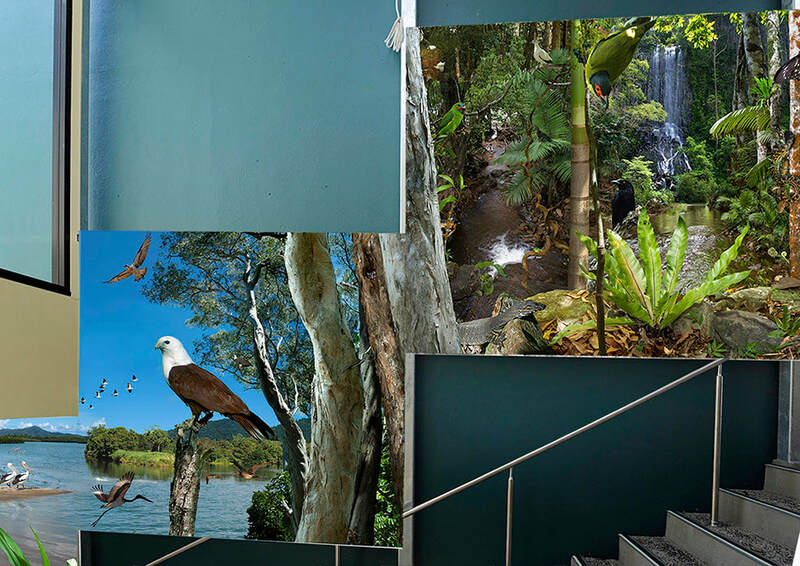 Examples of Liz's work can be seen below. 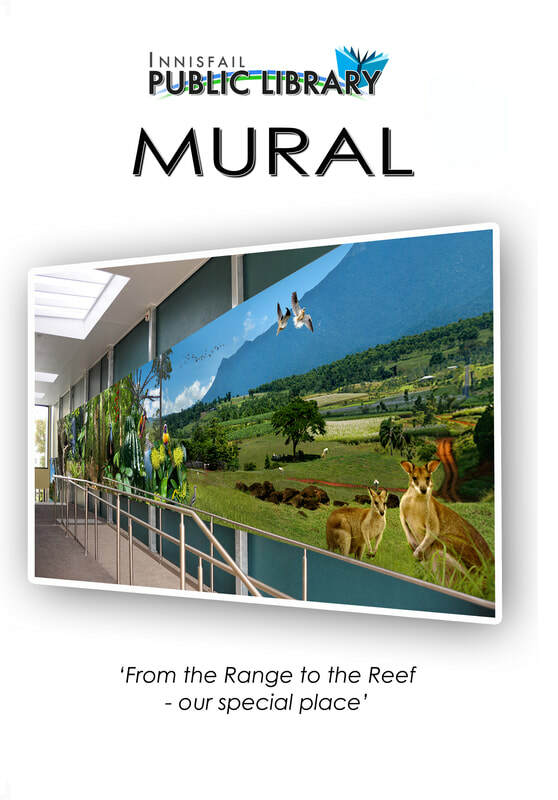 Contact Liz on 0414 402315 to discuss possibilities. 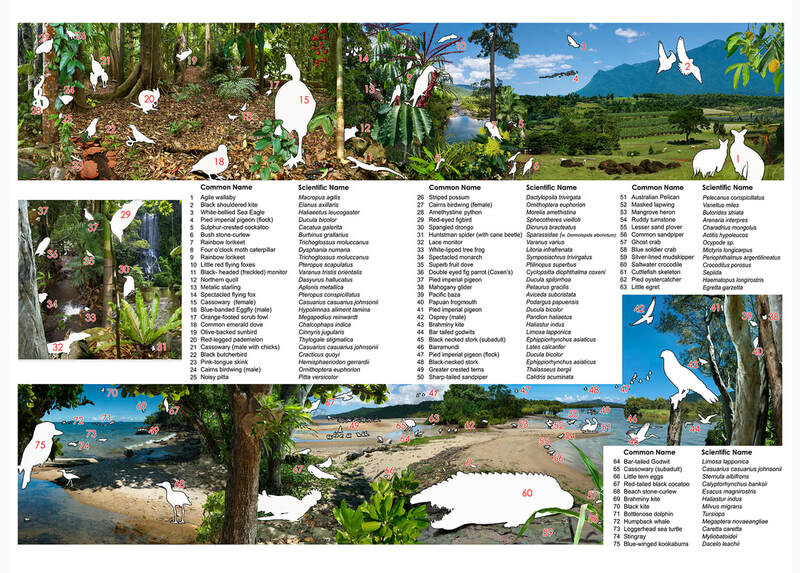 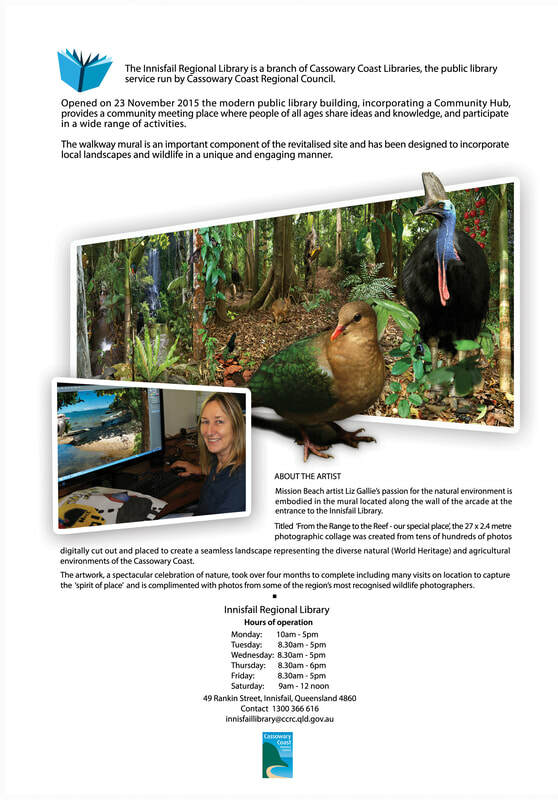 Design/layout and photos for 24 page booklet highlighting the threats to the endangered Cassowary. 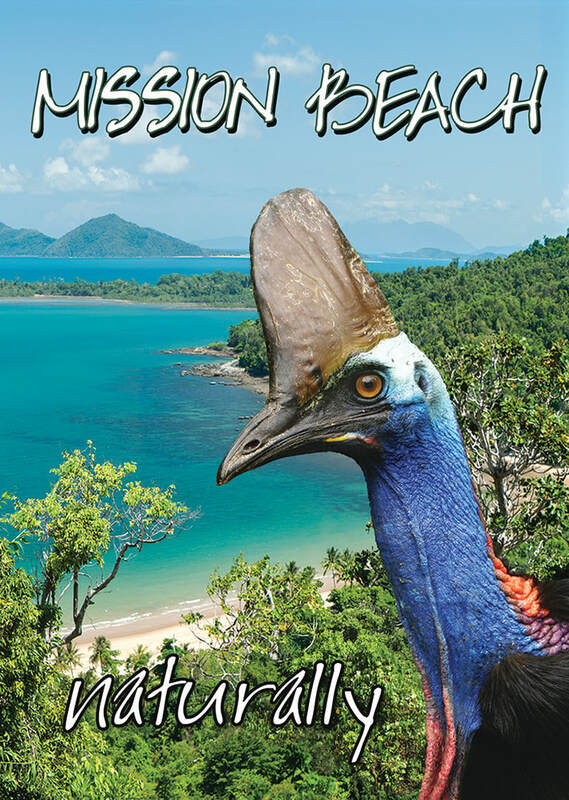 Design/layout and photos for 18 page promotional booklet highlighting the special features that makes Mission Beach a World Heritage area. 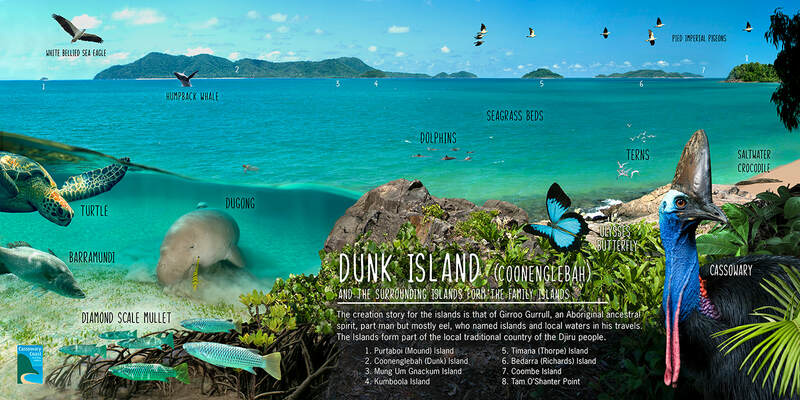 Encouraging Slow Tourism for an ecologically sustainable future. 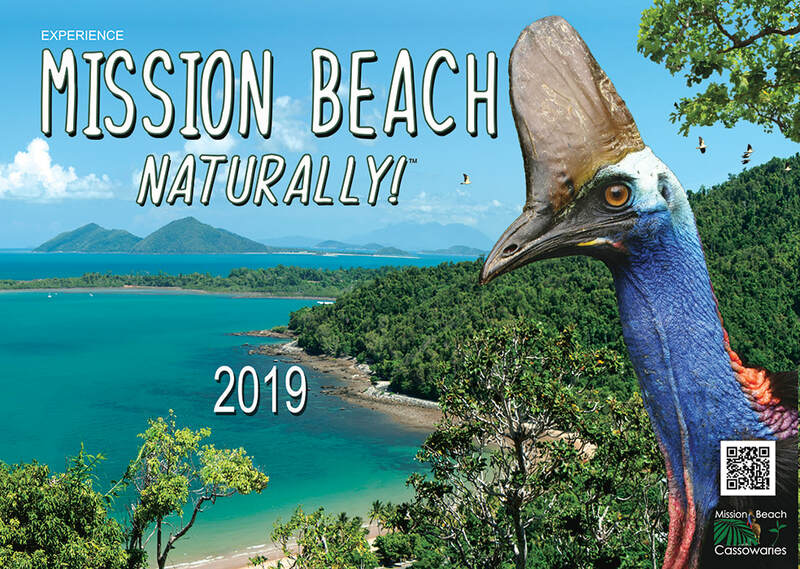 Promotional Calendar based on Mission Beach naturally branding. 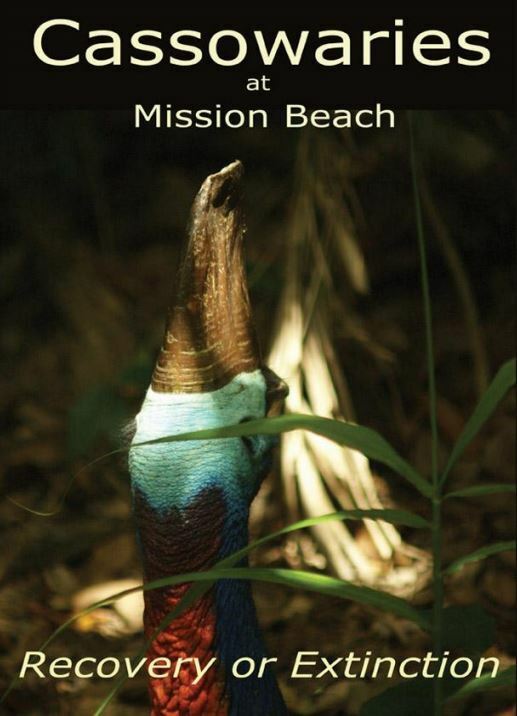 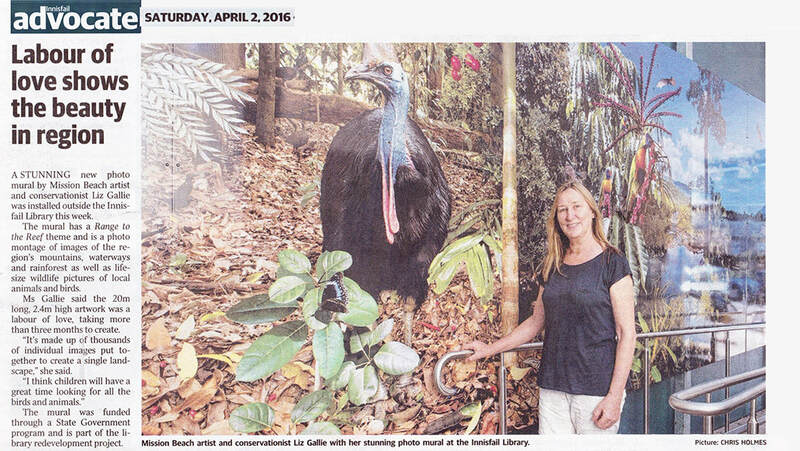 ​Proceeds toward the Mission Beach Cassowary Festival.